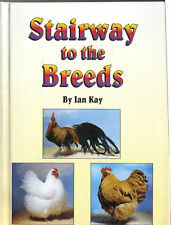 Stairway to the Breeds. 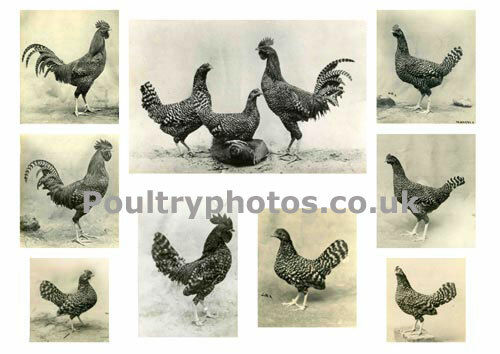 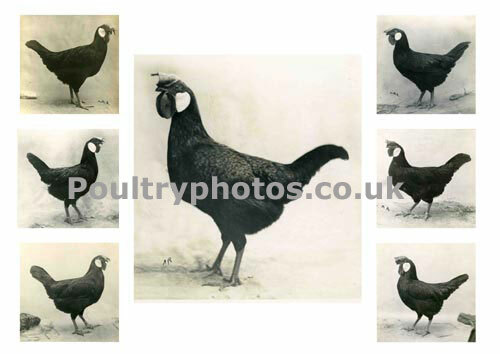 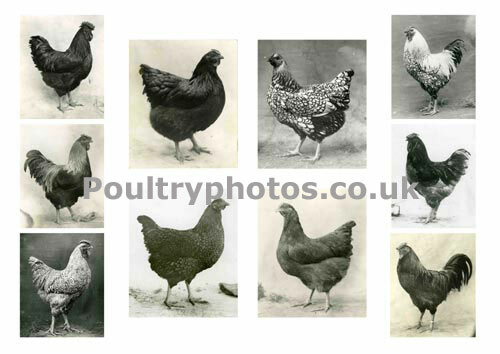 101 different Soft feathered poultry breeds. 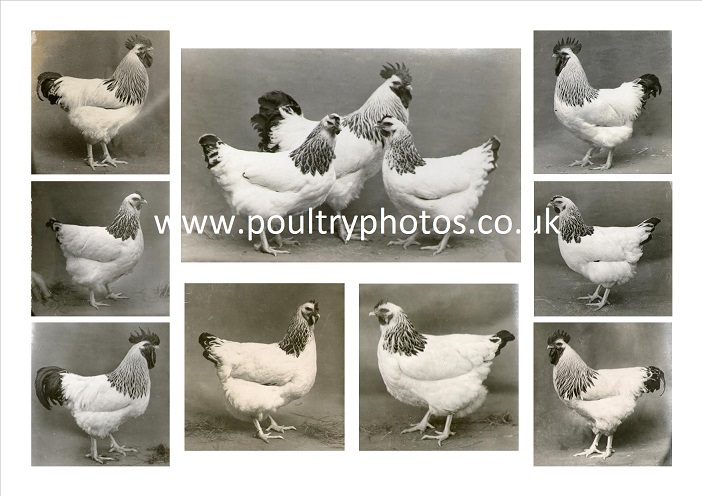 Hardback A5 with 442 pages, full of information, not only for the novice, but also for the experienced breeder. 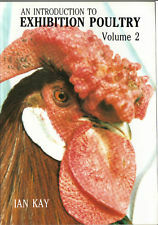 A delightful and informative read. 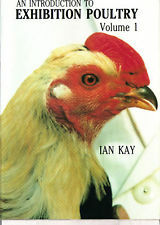 From Local Club Shows to Classics, from Lancashire to Lincolnshire, via poultry shows at virtually every point in the United Kingdom, Ian Kay's unrivalled knowledge and experience spanning two generations have been gained to enable this unique book to be written. 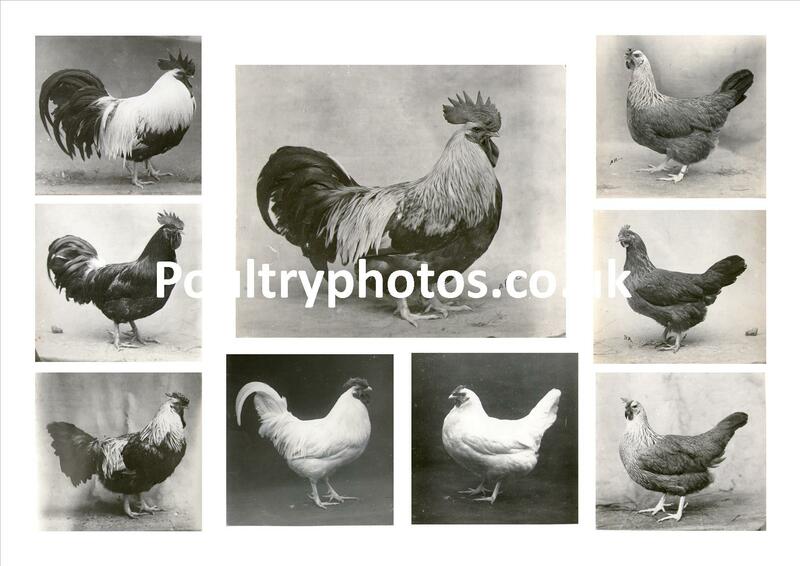 Covering 101 breeds, on which much research has been undertaken, the book deals with their strengths and weaknesses, origins and comparison, breeding procedures and beauty. 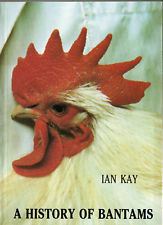 From Local Club Shows to Classics, from Lancashire to Lincolnshire, via poultry shows at virtually every point in the United kingdon, Ian Kay’s knowledge and experience spanning two generations have been gained to enable this uniquie book to be written. 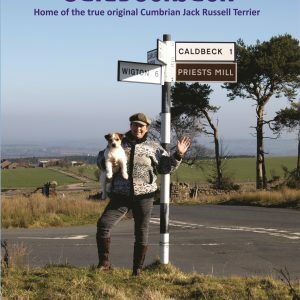 The book is not only full of sound advice, but humorous where necessary, and recalls many of the beliefs of famous old names of the past, which have not previously been published. 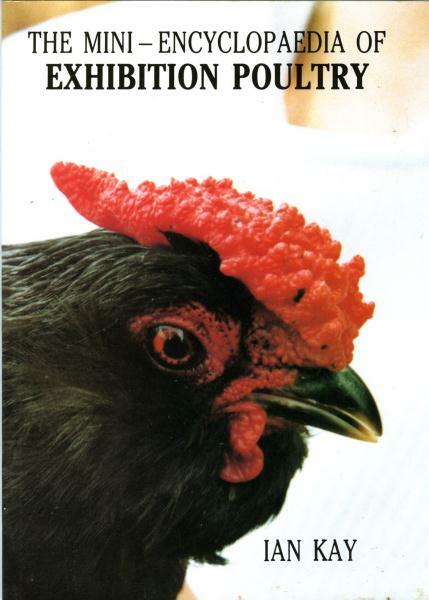 There is no book to compare with this one and the fancy is fortunate that for only the second time this century (20th) such a book has been published. 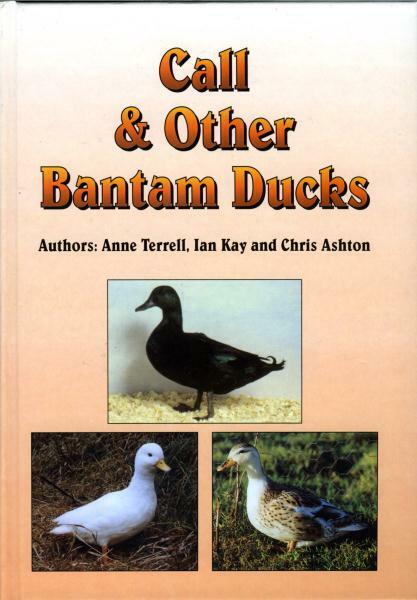 The book contains 443 pages which include illustrations and pictures both in black and white and colour. 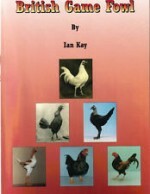 Be the first to review “Stairway to the Breeds by Ian Kay” Click here to cancel reply.